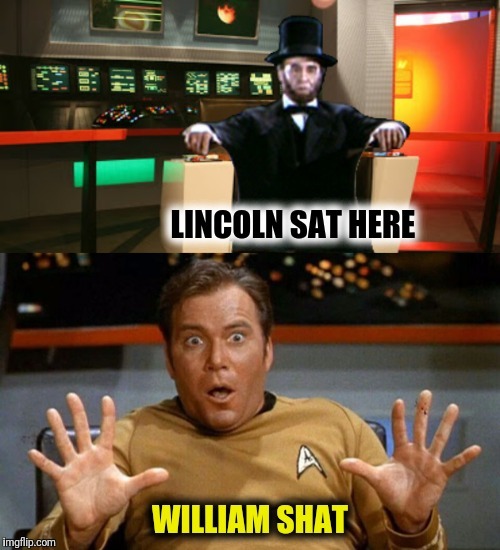 Heh, I just saw another Star Trek Continues episode today with Abraham Lincoln - what a coincidence! But I did notice an episode starring John de Lancie ('Q' from TNG). Haven't seen it yet but it's up soon. 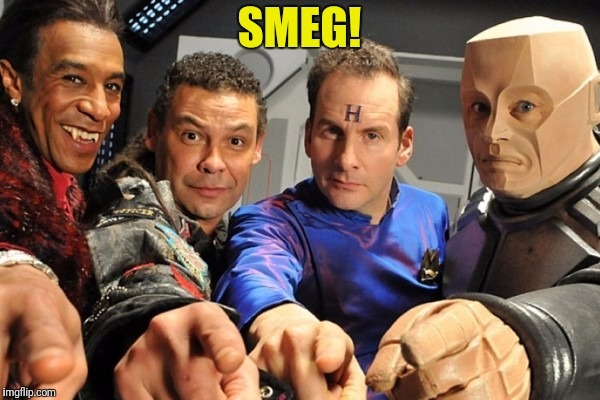 Are you familiar with "Red Dwarf"? For some reason, John de Lancie reminds me of Arnold Rimmer. I had to look up Arnold Rimmer - and I do see a slight resemblance. Since I don't watch TV, I've only heard the name Red Dwarf in passing, maybe a few years back. OK, you've convinced me. I made a note to find the pilot. So far he is my favorite too. 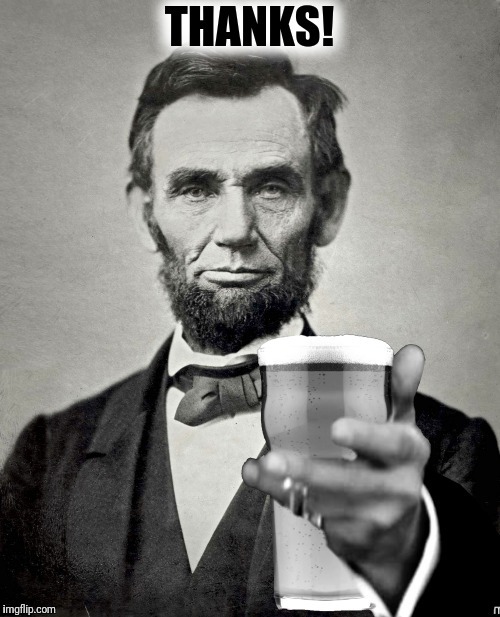 When (if) I catch up on my imgflip notifications I will hunt the pilot down. I watched the first episode ('The End') on Amazon this morning. I like the idea, but the execution was not my style. 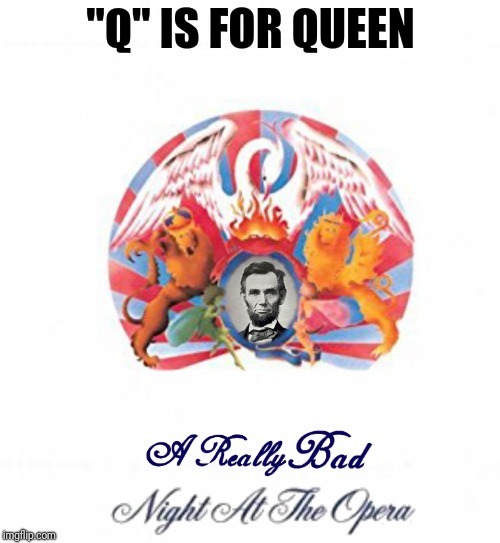 I can see why it was popular though. I'm going to watch episode seven ('Kryten') next. This is listed in 'Season 2'. I saw 'Kryten' and enjoyed it more than 'The End'. Actually the actor that plays Kryten in Kryten soon got replaced by Robert Llewellen. I need to go back and watch Kryten (haven't seen any of them in quite some time) to see the difference.